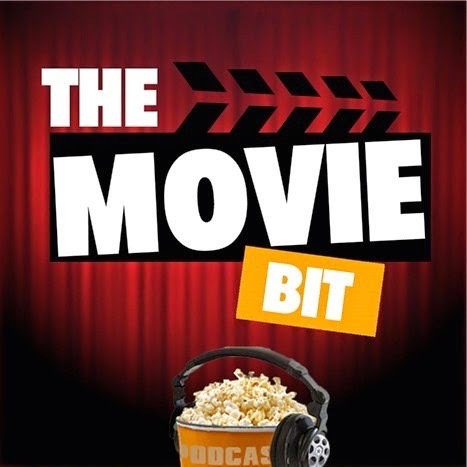 News – In amongst the horror movie talk, the lads remember the dearly departed Maureen O’Hara, discuss a crazy Batman v Superman rumour, and imagine what a Coen Brothers movie directed by George Clooney would be like. Subscribe on iTunes – Click here (Click view in iTunes and the click Subscribe) If you’re already a subscriber, the latest episode is ready to download. iPhone / iPad Users– Click here to open your iTunes podcast app and click Subscribe!